Search Engine Optimization (or SEO), is an online marketing process that helps one determine rankings based on search engine algorithms. Ideally, the higher the search engine rankings displayed on any search engine, the more traffic it is likely to receive from visitors and potential clients. Search engine promotion is a must thing for online businesspersons these days. To better use the Technique Of Search Engine Optimization , it is also a must to understand the nitty-gritty of this marketing tool. Search engine promotion includes the knowledge that affects search engine positioning. Learning how to use certain keywords, build effective links, and modify webpage content to increase relevancy, are just a handful of the methods involved in search engine promotion. Keywords are perhaps the most important ingredients in optimizing and bolstering search engine ranks. Selected keywords should always have some link with the website being promoted to increase chances of ranking, and this is often placed in the Meta tags of every page’s source code. Equally important is the need to have a relevant content. Having a page about “balloon making”, for example, will have a very little effect on rankings if the actual text written revolves around playing with balloons. In search engine promotion, it is important to make a webpage’s contents suit the actual topic or keywords being searched for. In link building, being another Important Ingredient Of Search Engine Promotion , the salient point to remember is that having the highest number of links alone cannot guarantee similar popularity in search engines. Search engine promotion also involves linking to other pages with similarly high-quality content. Having links to sites, that rank well within the search engine also increase your chances of being ranked higher in SERPs. Moreover; it is also very advisable to take the aid of search engine optimization specialists, as they promise high-ranking results for targeted pages of a website. In fact, many UK search engine optimization experts have effectively increased their clients’ search engine positions; yet there are companies that use black-hat tactics such as spamming and owning shadow or redirecting domains to promote their clients’ links. These types of companies should be stayed clear of. Search engine business-owners are now more shrewd to determine these types of manipulations and can blacklist a site altogether. Search engine promotion is all about knowing where to link, how to link and how to increase your site’s rank. However, similar to all business types, search engine promotion also has certain ethics that every online business should follow. 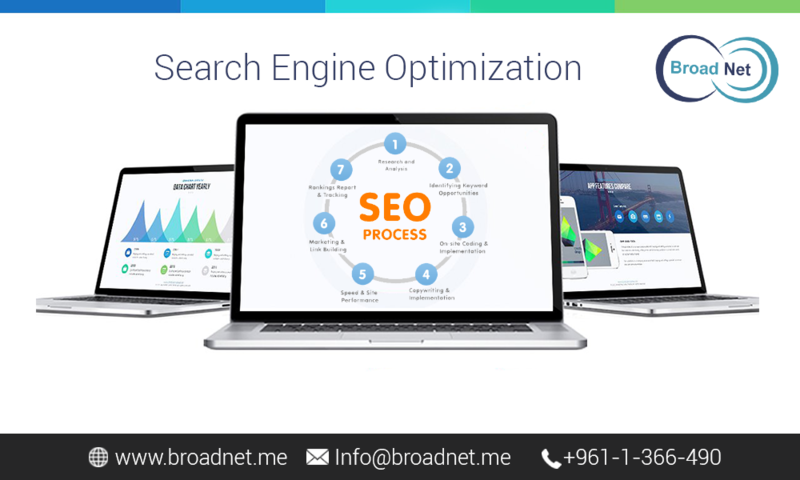 It is essential to take the assistance of a professional search engine optimization specialist such as BroadNet Technologies ; it will help you excellently in ensuring the best for your website.